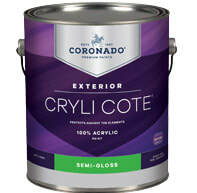 Cryli Cote combines a durable finish with premium color retention for protection against whatever nature has in store. 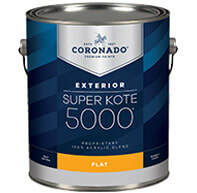 With its 100% acrylic formulation, this hard-working paint adheres powerfully, is self-priming on the majority of surfaces, and dries quickly. 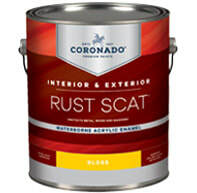 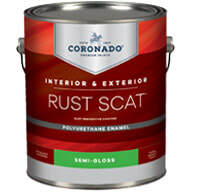 It also delivers dependable resistance to mildew and blistering.